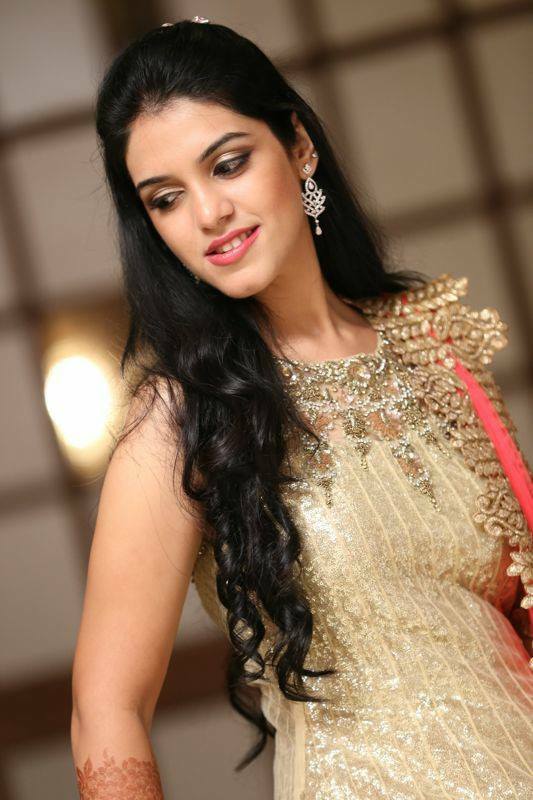 Riddhi Malde specializes in bridal makeup, especially for destination weddings. Her makeup for TV shows such as Band, Baaja, Bride also says a lot about her working style and experience. Malde’s signature look is natural makeup. Let’s take a look at how, Mumbai’s leading makeup artist manages her professional and personal life! 1. What is a day in the life of Riddhi Malde? The day in my life begins with a lot of positivity. It is busy with personal and professional work. I am a freelance makeup artist so I have my own work to set up, conduct workshops, have my own things to do. Yes! I have always been a makeup artist! TV shoot makeup is very different than that of a bride. The TV shoot makeup has different looks like fashion, glamour, contemporary, whereas bridal makeup has to be more natural, defined, basically it’s to make the bride look like a “Dulhan“. Afterall, its the most special day of her life. It’s that sort of a makeup where there is no scope of a touch-up. My most memorable experience was when I did a wedding in Thailand. I had a lovely experience. 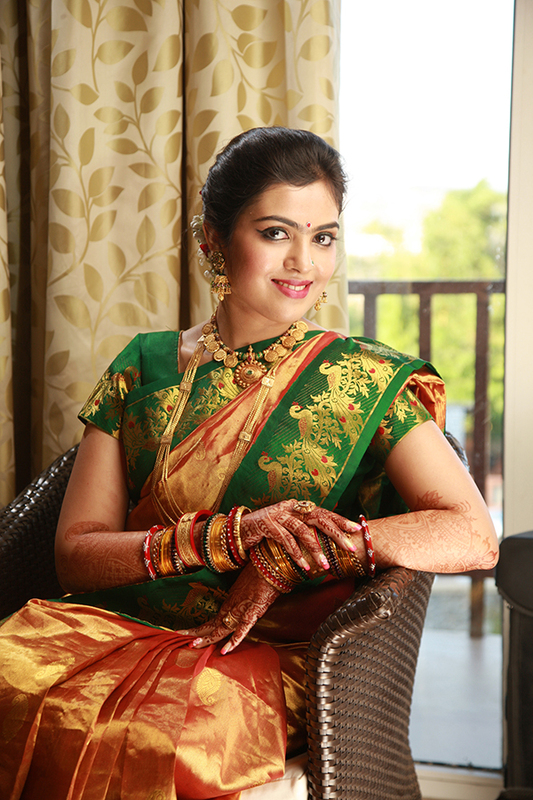 It was all about dressing up the bride in different looks for various occasions/events spanning across the wedding. Towards the end of it, I felt so comfortable because I could successfully deliver the best of my work. I have been able to manage my personal and my professional life pretty well. Since I am a freelance makeup artist, therefore, I have the liberty to balance it well and fulfil both the commitments. Indian beauty industry has adopted a lot of changes over a period of time and will continue to do so. People are becoming more aware of their skin, how to take care of it, beauty products, high definition makeup, etc. My natural makeup look, the way my clients look (basically- flawless skin) after I have applied the makeup, that’s what sets me apart from other makeup artists. What I do is just simply enhance the beauty that is already there in them! The most common mistake most women make is choosing their foundation. They usually tend to choose a shade lighter or darker than what it usually is. My sir, Mr. Cory Wallia, my mama – Mrs. Sunita Divecha, and my husband. They have always been an inspiration throughout my career. My advice to them would be to always keep learning as it never fails. Have a creative mind, create a look that comes in your mind, use a technique that you are comfortable with, because there is no rule to makeup. To contact Riddhi Malde, please send an email at riddhimalde@gmail.com. For more details, you can visit her Facebook page and website.